The Dream Come True Rose came to fruition as recently as 2008. 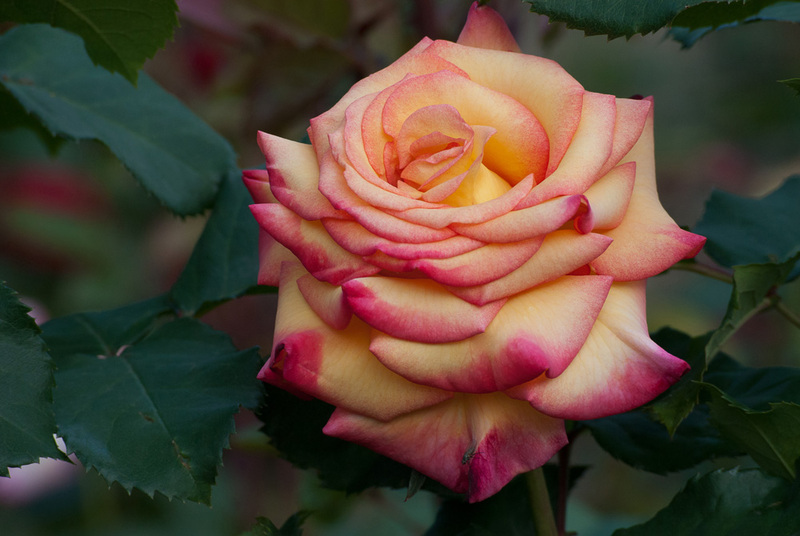 It was cultivated by Dr. John Pottschmidt and it was a lifelong passion for him to come up with a rose that won the AARP award. Achieving that passion in 2008 with the rose featured today on this blog. It’s petals start out in a blaze of yellow only to be highlighted at the tips with a tinge of ruby red. Creating a beautiful dreamy look to it. Hope you like this rose too? Be sure to share it with your connections.